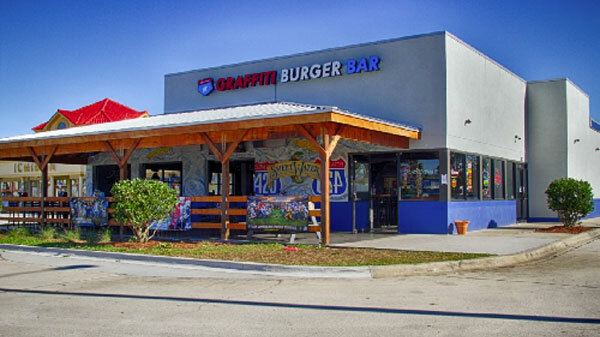 We are pleased to announce our new home for all viewing parties is Graffiti Junktion Jacksonville Beach! Get together with your fellow Tennessee fans and cheer the Vols on to victory. A listing of our Chapter Officers and Board of Directors. Learn about our mission, bylaws, objectives, and goals. Suggestions, Comments, Questions? We’re interested in hearing from you!